agents and customer service advisors. Take calls from the desk phone directly on the headset. 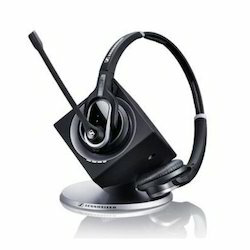 We are reckoned firm, actively involved in presenting Plantronics Practica Headsets. These are available at reasonable costs. 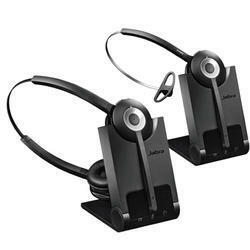 Our in-depth knowledge and industrial expertise enable us to trade and supply a distinguished range of Wireless Phone Headset. - It is widely used in conjunction with the cordless phone to make a call.